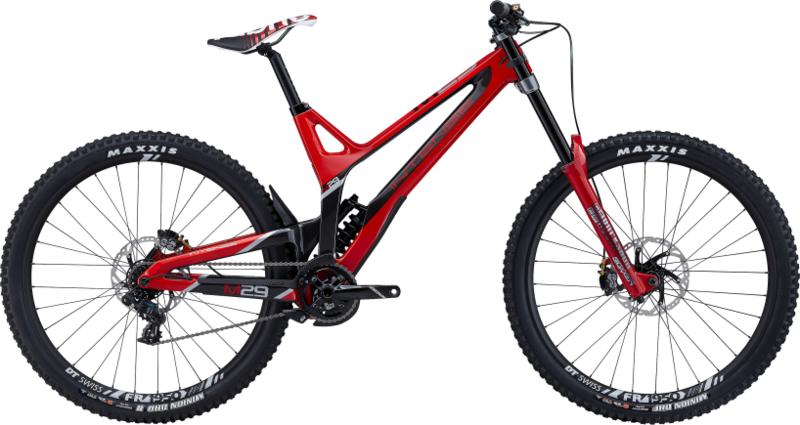 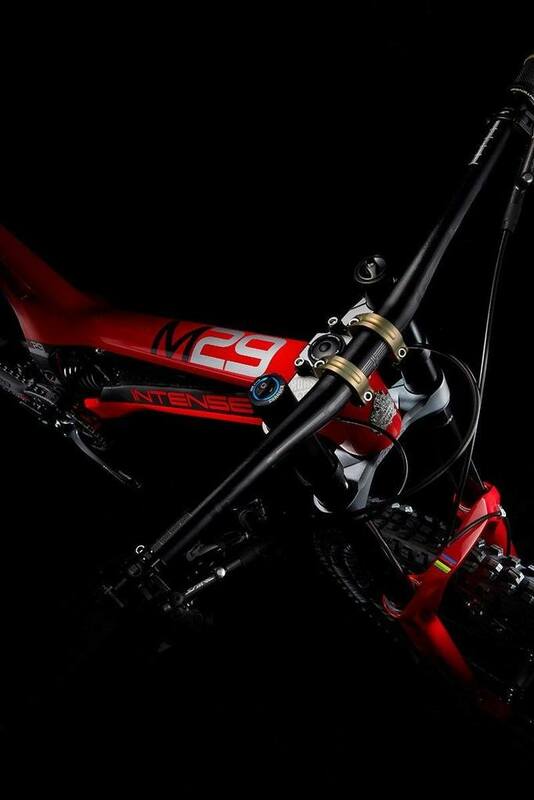 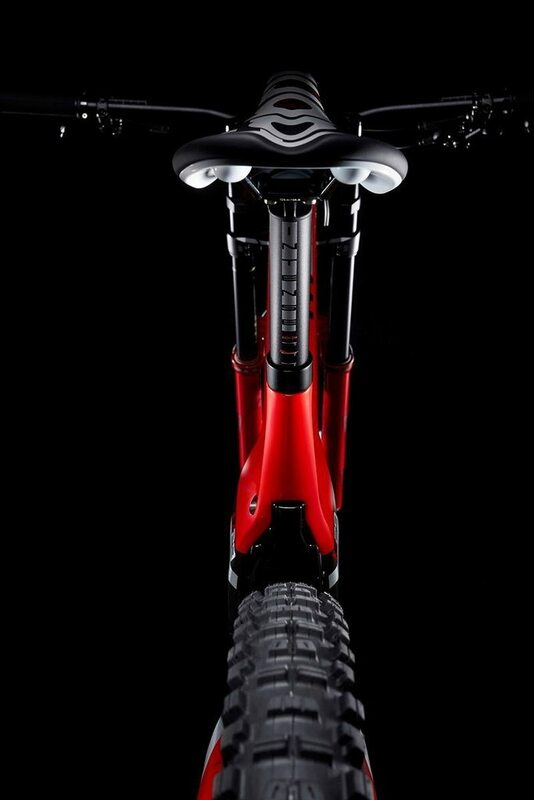 We were honored to become part of the M Series legend, lasting over 25 years at the sharp end of the downhill World Cup. 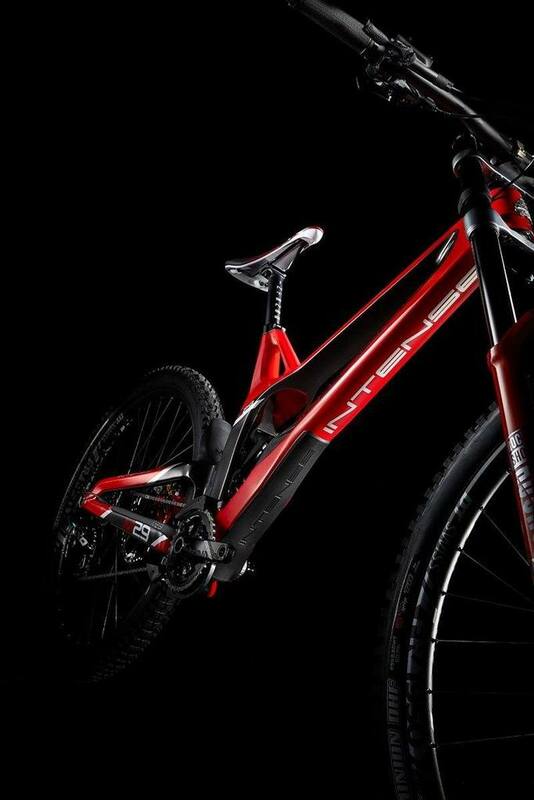 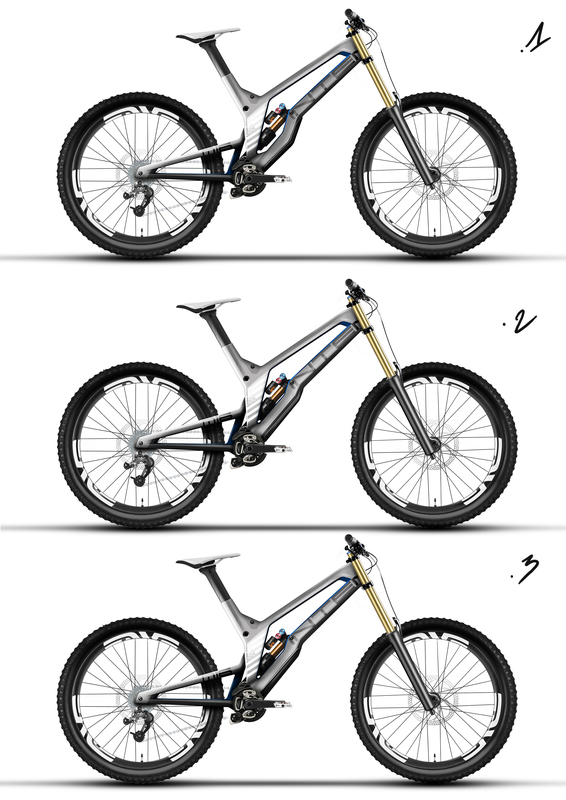 What a big challenge to keep year after year, with each new generation, at the pinnacle of the downhill performance! 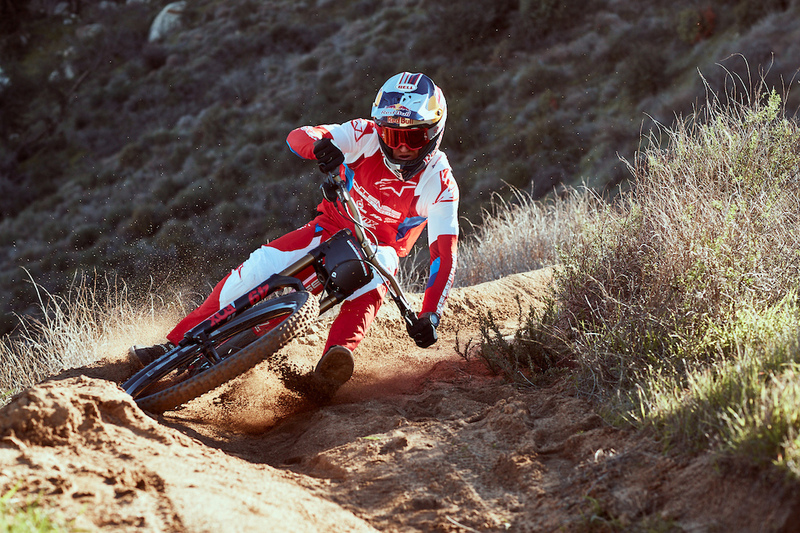 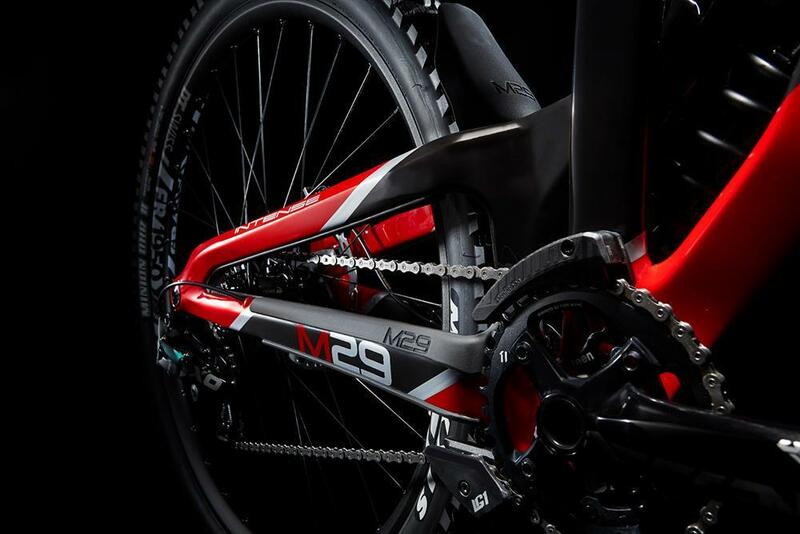 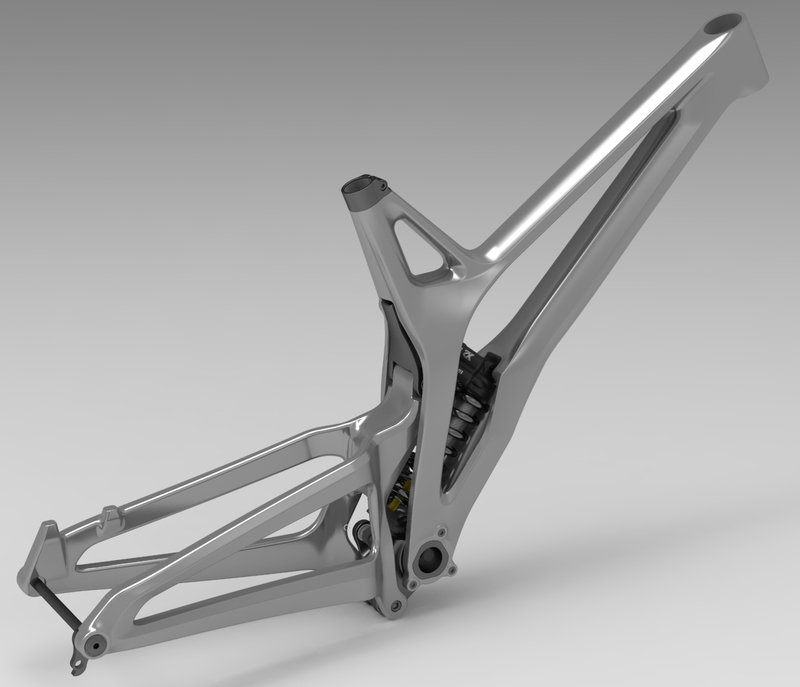 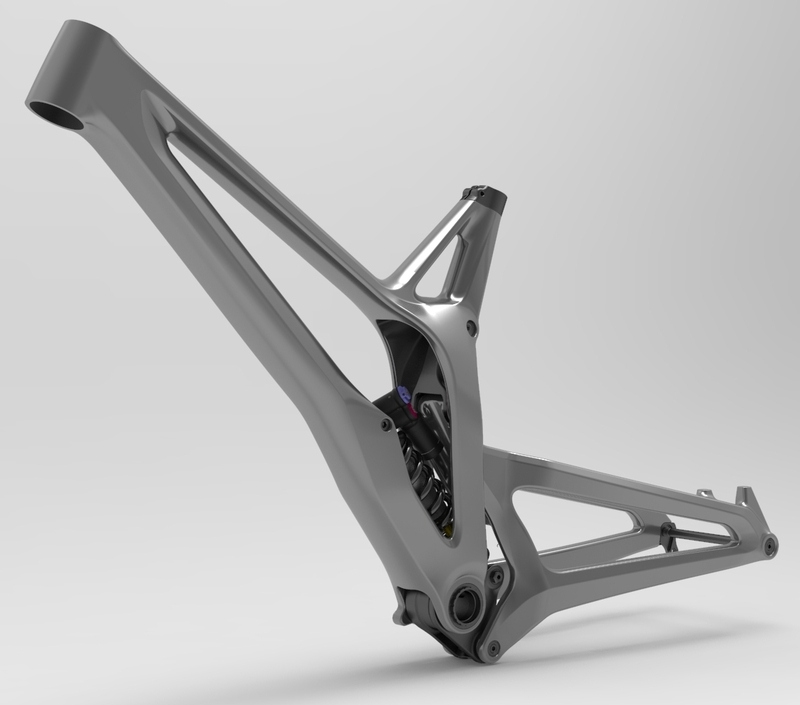 The M29 has been designed from the ground-up, shoulder by shoulder with Jeff Steber (Intense Cycles founder) and the Intense Factory Racing guys, to excel in the world class racing tracks. 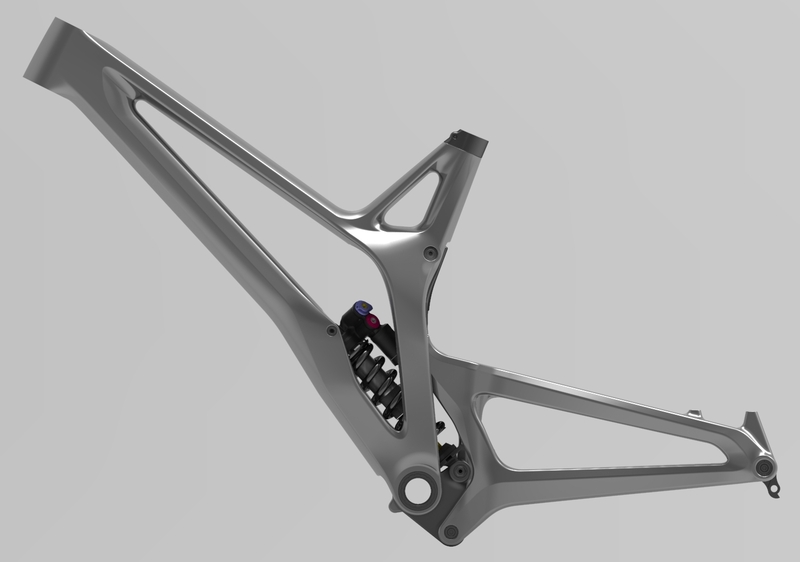 This design exercise has culminated in a masterpiece, built in high-modulus carbon, with smooth, flowing lines that accommodate 29” wheels, the rear shock housed neatly in the belly of the bike and the upper link blending seamlessly into the seat tube, all this preserving the wanted kinematics.